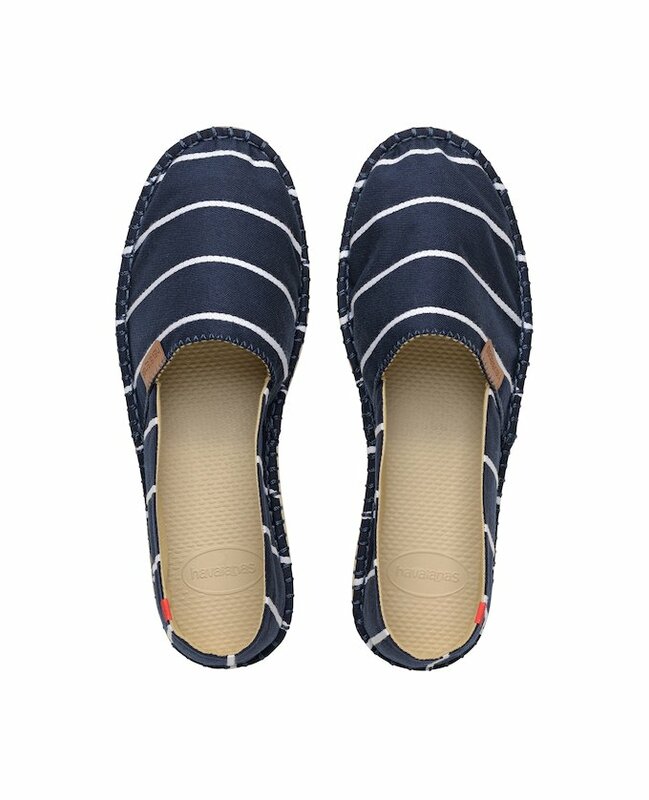 Espadrilles have brought the Mediterranean beach style to streets and cities around the world. 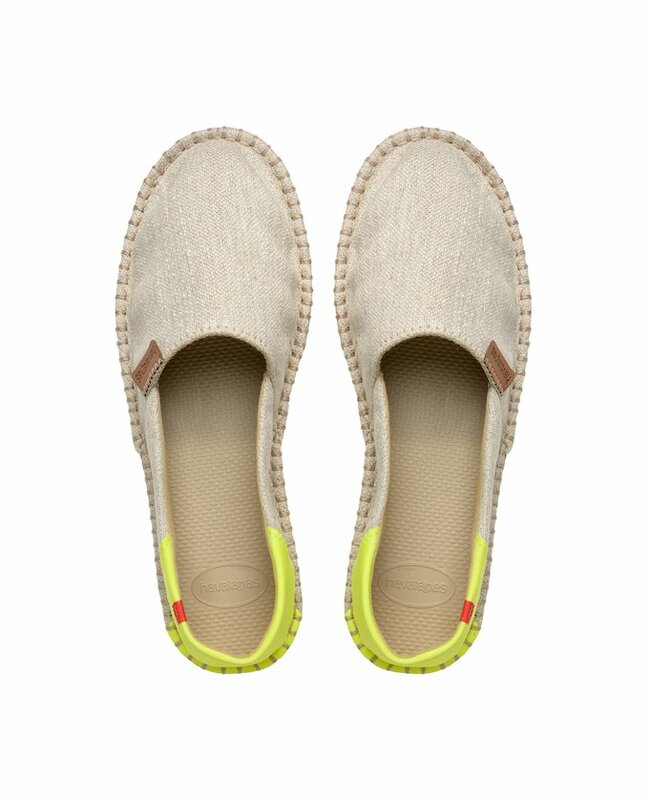 Havaianas has created cool men’s espadrilles that keep that traditional look whilst also being fresh and unique, by replacing the esparto soles with the typically characteristic rubber soles that define Havaianas’ beach flip flops. 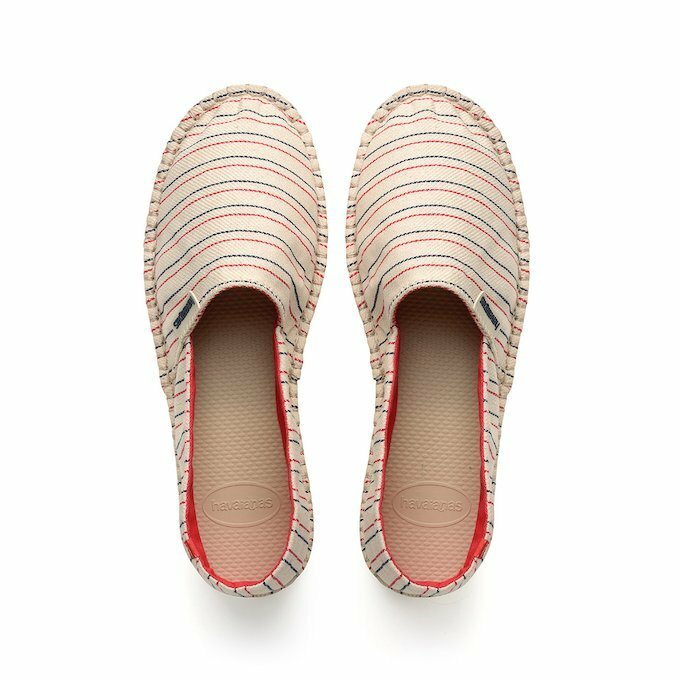 These colorful canvas espadrilles are part of the Soul Collection and are available in the women's section. 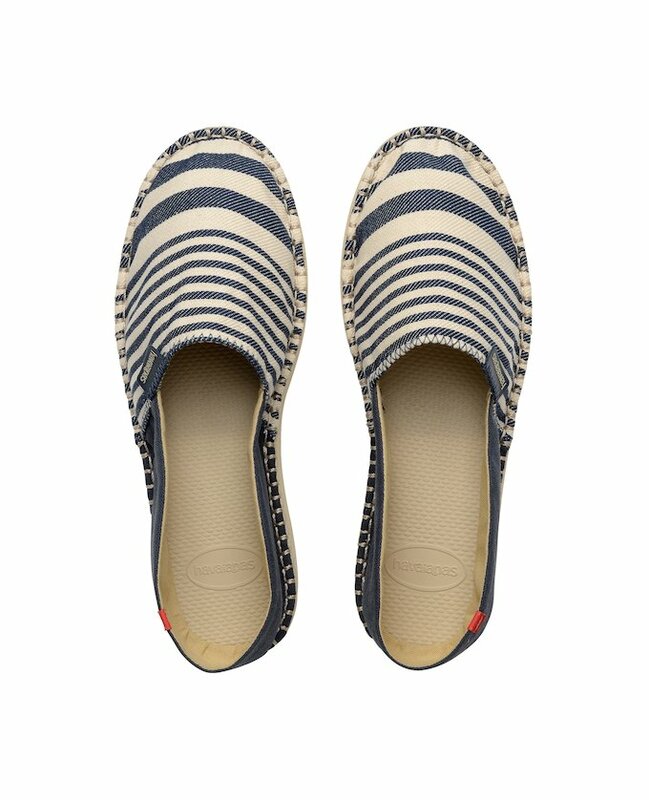 Choose your colour from the wide range of Origine models Havaianas has to offer. 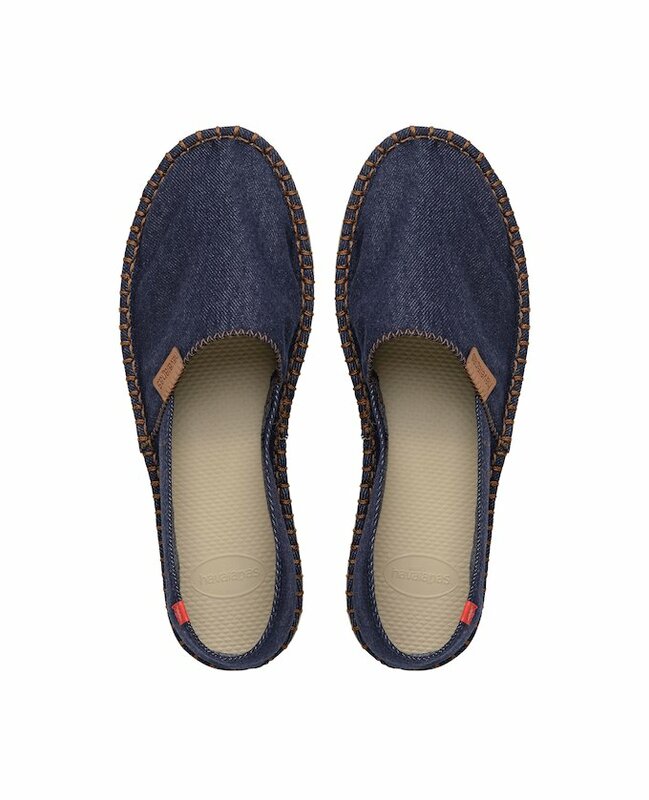 Create your own casual looks by combining them with turn-ups and a T-shirt, or with a pair of Chinos and a white shirt. 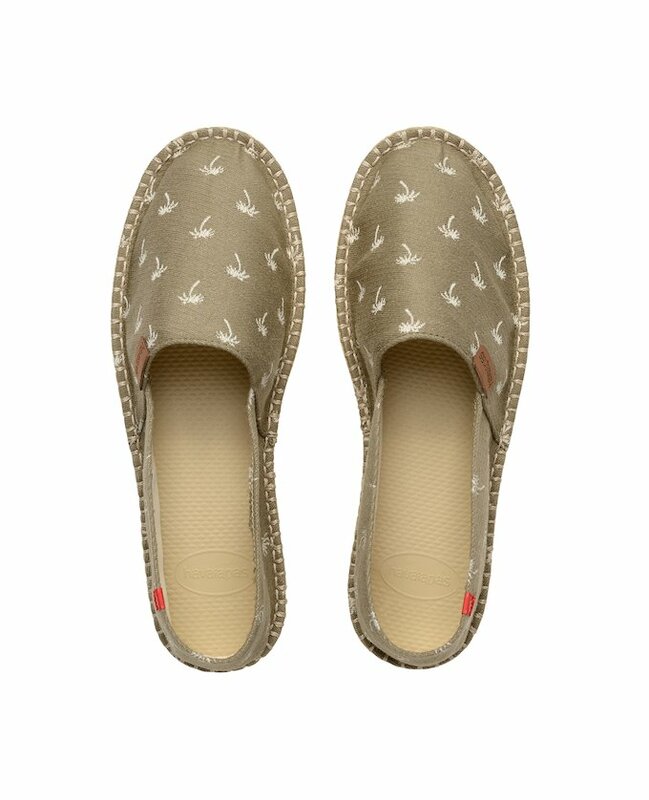 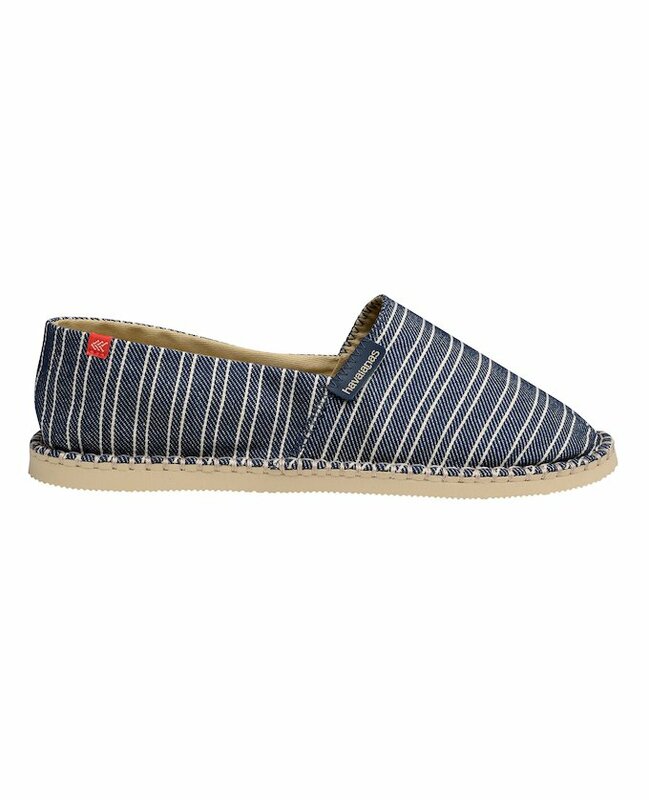 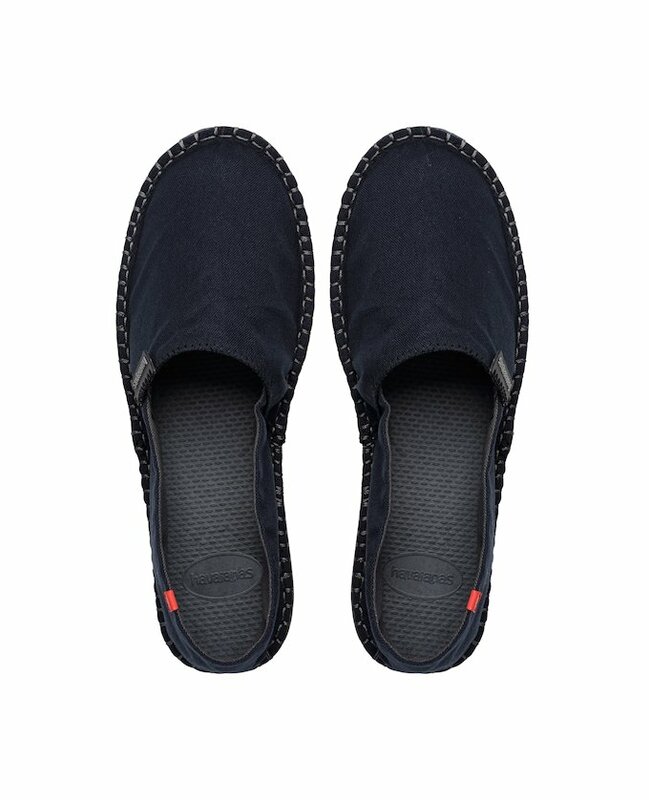 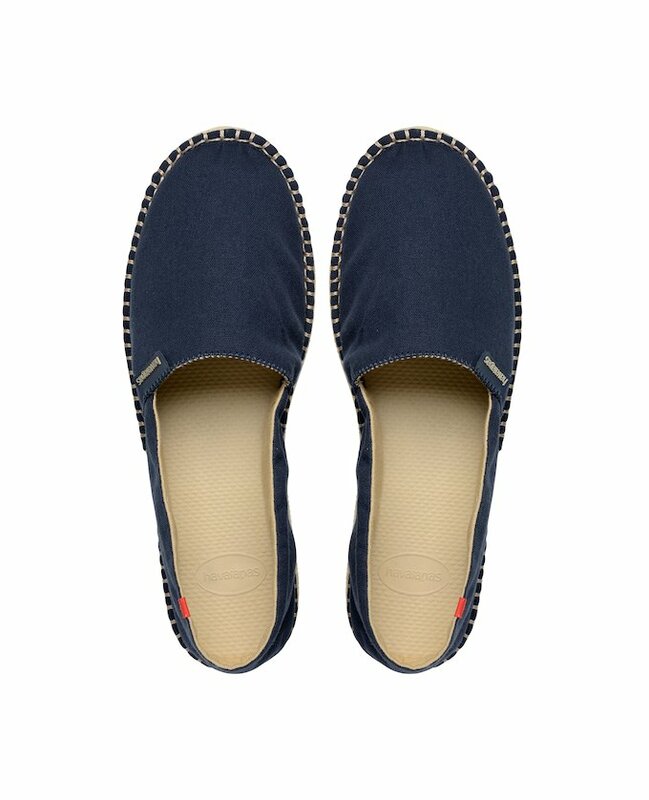 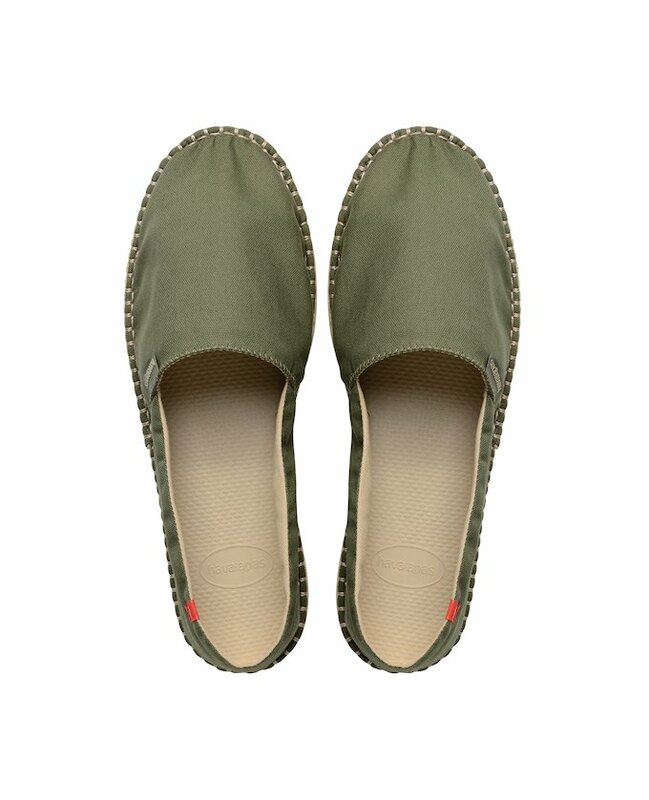 With your men’s espadrilles shoes you will always have comfortable and cool feet.